The RTL-SDR software by Osmocom, allow DVB-T dongles based on the Realtek RTL2832U to be used as a cheap SDR. How to cheaply track ships using AIS and a cheap $20 software radio. Coherent Receiver - N-channel scalable coherent receiver that employs the RTL-SDR technology in order to create inexpensive multi-channel receiving systems. OsmocomSDR rtl-sdr - The RTL-SDR software by Osmocom, allow DVB-T dongles based on the Realtek RTL2832U to be used as a cheap SDR. 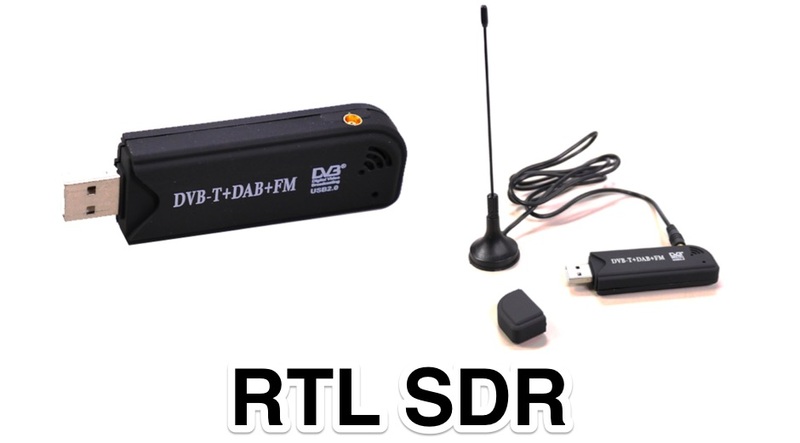 rtl-sdr.com A blog about RTL-SDR - RTL-SDR is a very cheap software defined radio that uses a DVB-T TV tuner dongle based on the RTL2832U chipset. This is a blog about rtl-sdr, software defined radio and their developments and applications. 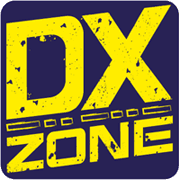 RTLSDR.com - This Blog covers some of the latest developments and projects involving RTLSDR Dongles a cheap software defined radio that uses a DVB-T TV tuner dongle based on the RTL2832U chipset.